We truly are family! 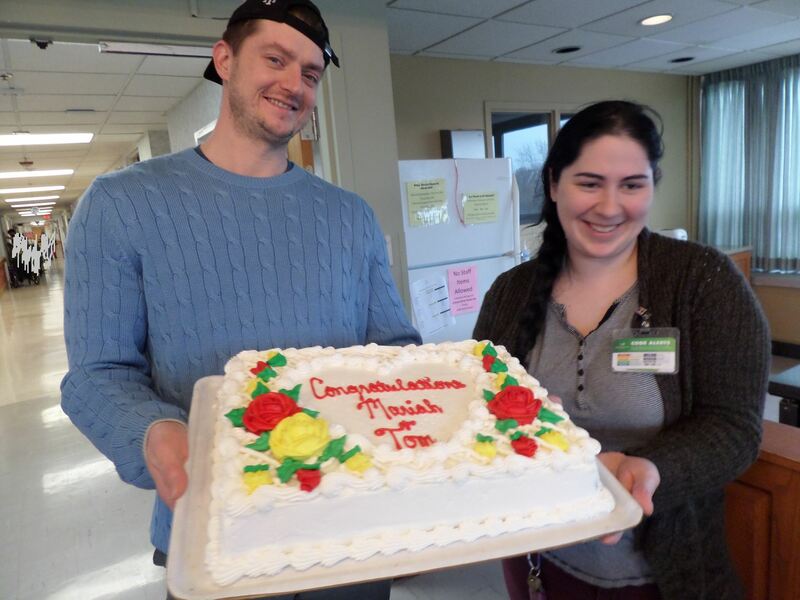 The residents recently celebrated Activity Assistant Mariah’s marriage with a lovely surprise party! 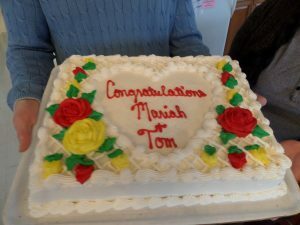 Mariah was also surprised to see her husband Tom come in with cake & balloons! 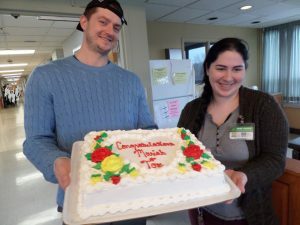 Congratulations Mariah and Tom!